Costa Mesa, CA (September 9, 2018) – MotoAmerica is fully aware of the difficulties fans are facing with local cable and/or satellite providers not currently offering beIN Sports due to the broadcast company’s ongoing negotiations with its distributors. However, there are options available for fans to continue to watch the series live. All the rounds are available on beIN Sports’ YouTube channel as quickly as the Monday following the event. 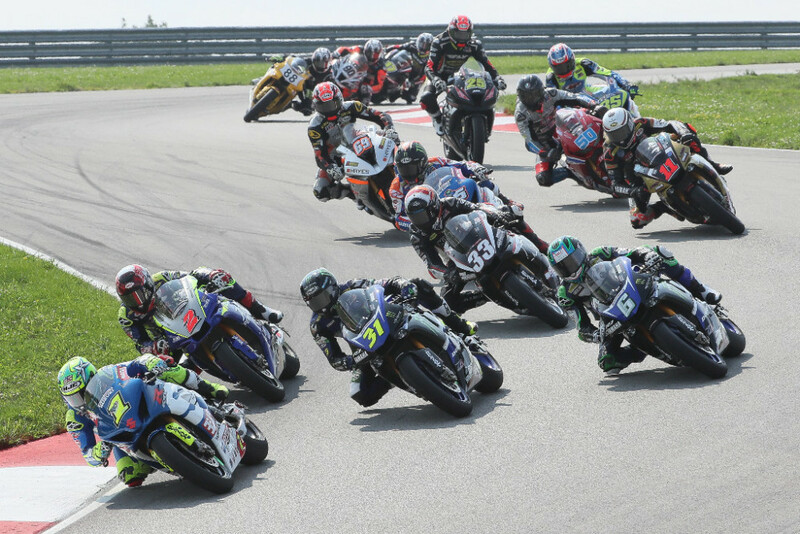 Despite the temporary issues, the encouraging news is that interest and viewership of the 2018 MotoAmerica Series has risen dramatically, and the domestic series is currently ahead of World Superbike and is approaching MotoGP numbers. Total viewership (television and digital) for the 2018 season is up 50 percent, year over year. Click here to see all the TV Listings on Cycle News.